Biko will be in conversation with Carte Blanche presenter and investigative journalist MacFarlane Moleli. Going beyond the problems of a single country, Biko calls for a reorientation of values, on a continental scale, to suit the needs and priorities of Africans. 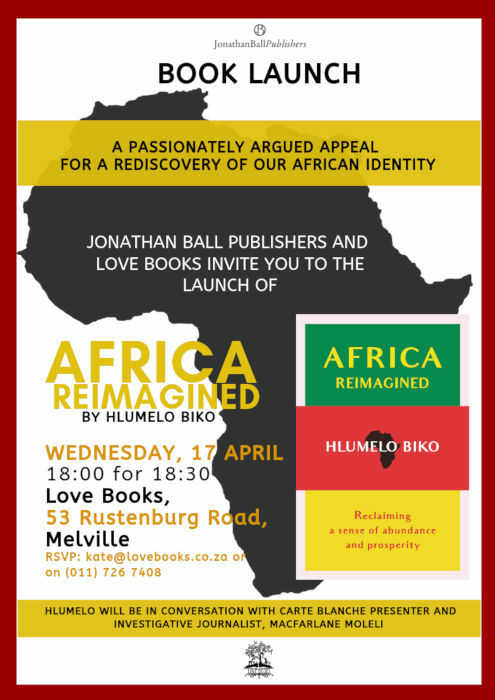 Building on the premise that slavery, colonialism, imperialism and apartheid fundamentally unbalanced the values and indeed the very self-concept of Africans, he offers realistic steps to return to a more balanced Afrocentric identity.